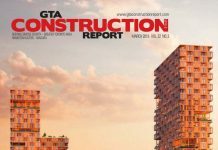 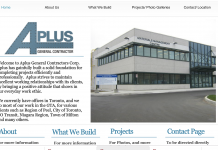 The May issue of GTA Construction Report has been published. 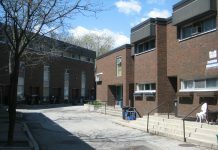 Ontario grants $60 million for GTA affordable housing projects. 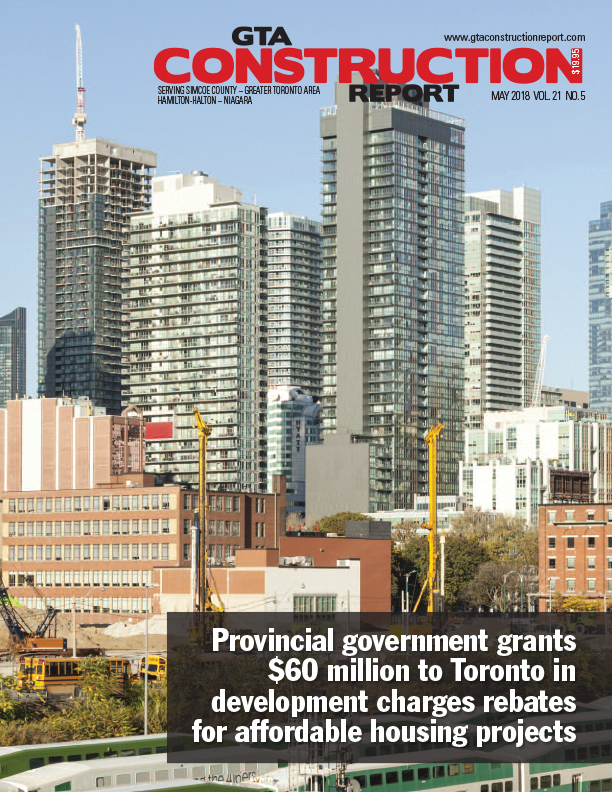 You can read these stories din the full issue available here.